One of the wonderful solutions we can help provide is tooth replacement of all or some of the teeth. 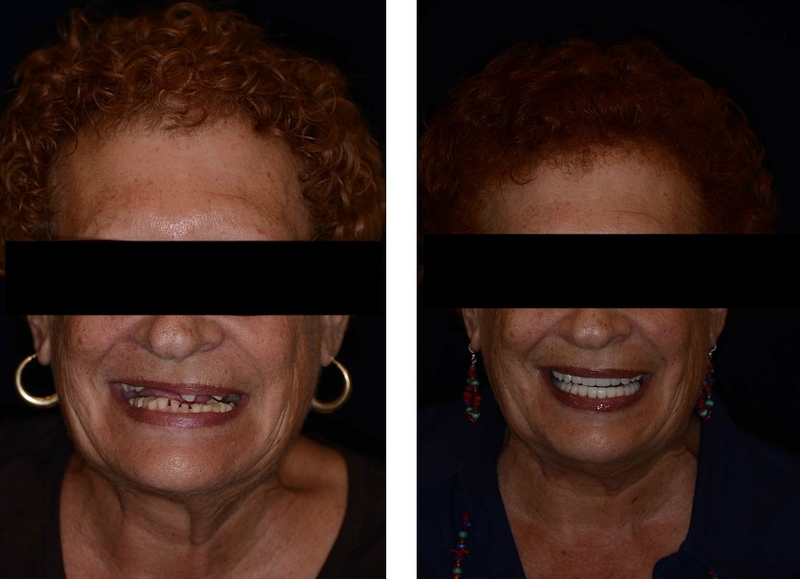 This is desirable to people who have lived for years with uncomfortable dentures or partial dentures, people who have struggles with advanced gums disease (for which there may be no treatment), or for people who have such extensive dental decay or failing crowns and fillings that the teeth may not be able to be saved. After many years of dealing with dental disease or failing dental restoration, modern dentistry has solutions to return your smile to something that you deserve and can be proud of! Hillcrest Periodontics delivers a personalized dental service that works for you by gathering a team of experts that will cater to your specific tooth replacement needs. Whether you need fixed dentures, or tooth implants to restore some of your teeth, or you need your dentures fixed so that you can eat food like apples or corn on the cob again. Hillcrest Periodontics wants to help you regain the functionality of your teeth, and the confident smile you always wanted! How much does tooth replacement, teeth in a day and fixed dentures cost? 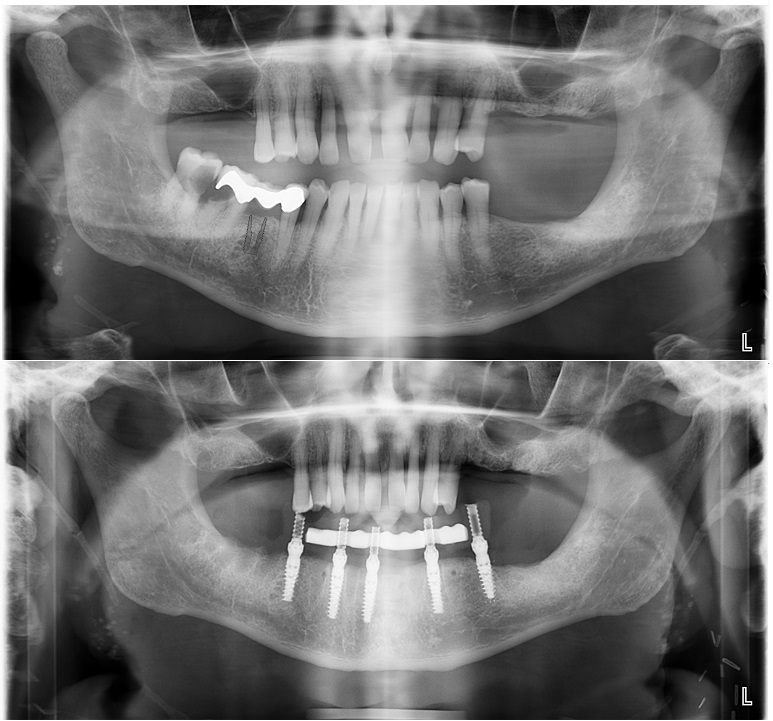 Our implant supported solutions are effective and long term solutions. That being said, they are not inexpensive, but we will take your time and investment seriously. The implants we offer are only from the most reputable brands made in the USA, because we will only consider the best to help you return to the functional, beautiful smile you have always wanted. The short answer is that dental implants are a devise placed in the jaw to replace the root of a natural tooth. The advantages of dental implant treatment are numerous. 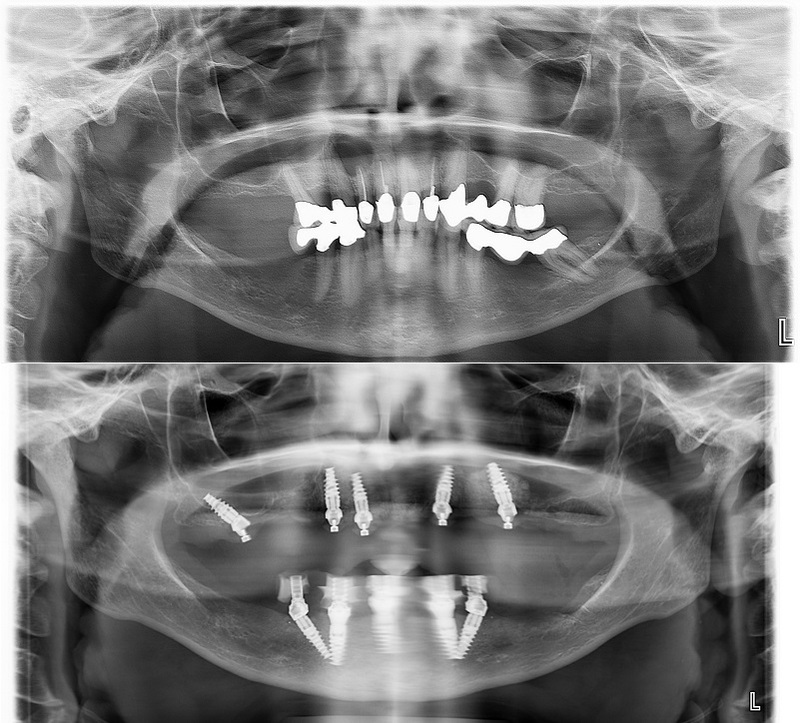 Many people do not realize that the implant maintains the jaw bone after a tooth (or teeth) have been removed and dental implants can be used to support a single crown or used as an anchor to support more than one tooth… in some situations four to six implants can be used to support a full arch of teeth! Why should someone consider dental implants? Although no procedure in dentistry (or medicine) is 100% successful, dental implants allow for the longest lasting and most predictable tooth replacement we have in dentistry. It is statistically the best use of money to replace a tooth (over the long term). Are implants right for everyone? What if I am older or have had a history of gums problems and bone loss? Dental implants are a great solution for the majority of patients, they have been designed over the years to be the most predictable tooth replacement solution even if you have had a long history of gum infections, bone loss and tooth infections. To be sure a full evaluation with review of your medical and dental history as well as an evaluation of your current bite and dental conditions as well as an evaluation of the bone with a specialized three dimensional image (known as a cone beam CT scan) needs to be completed. What is the difference between us and other providers? 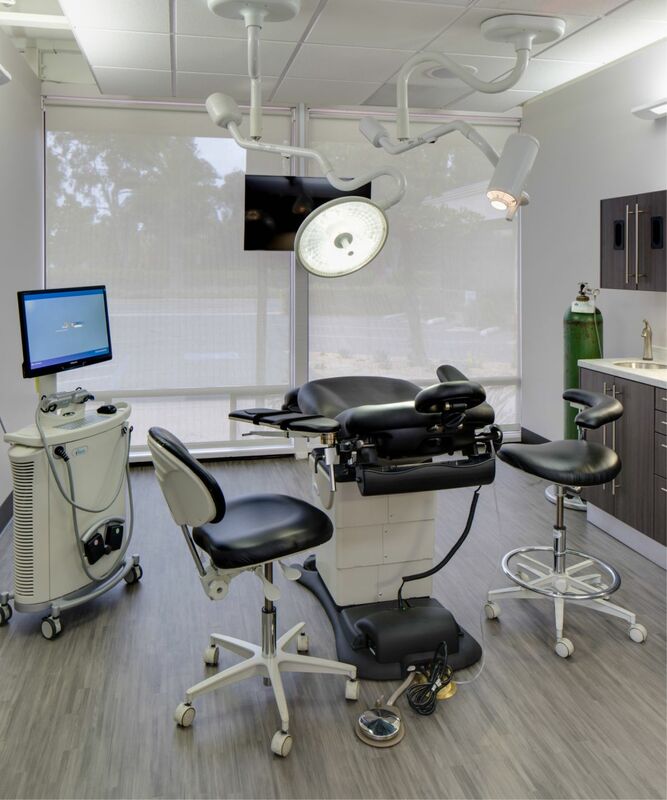 We pride ourselves on providing individualized dental care, explaining the implant process, and pairing you with other specialists that will make this process as streamlined and effective as possible. And when your treatment is completed, we will continue to help you protect and enjoy your new smile with top notch dental hygiene services. We are not a one stop shop, however we facilitate a coordinated and organized treatment with the right specialists to allow for the most personalized service and objective advice. Q: Why should I come to a surgeon to do my implants when there are one stop shops? A: There are many different practitioners who do dental implants, however there are only two dental specialties who train in a full time multiyear surgical residency those are Periodontists and Oral Maxillofacial Surgeons. Q: What are the different types of dental specialties? 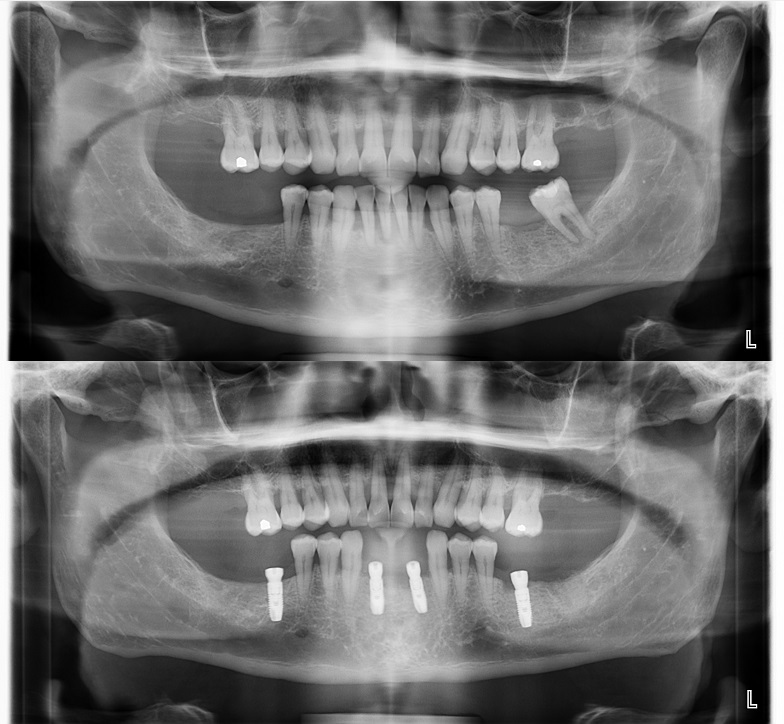 Q: What if I know I need implants but I am terrified to go to the dentist? A: We cater to people who have dental anxiety and will provide a calm environment where we have time to answer questions, explain the procedure and address any concerns. Secondly, we have several anesthesia options from oral sedatives, to moderate IV sedation to general anesthesia. We will review all sedation options and choose which one is right for you.